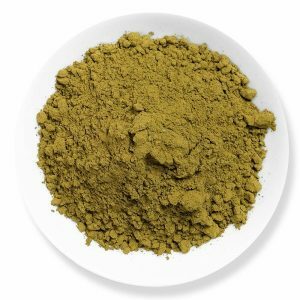 For people who are fascinated with the use of green strain Kratom. They might like our new addition called Green Bali. 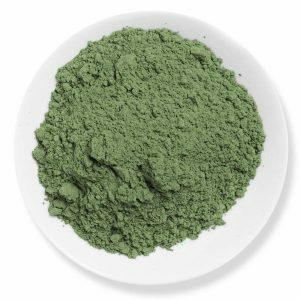 This Kratom strain is from the Bunut region of Bali. The island has covered a part with Kratom plants. Our farmers will harvest the matured plants at the right time which would contain the perfect level of alkaloid content and leaf quality. We can tell surely that you might like the taste of Green Bali Strain of ours. It is not my favorite, thought it would be like maeng da but it is not and the bitterness is high. Sorry, but it is true. this one tastes simply like a green tea but definitely, I say man, the effect is cool. Relaxing one and I like it but not much. Am really not a great fan of the green variant. But the relaxing effects weren’t that bad to be frank. Good service for the given price. Could be better. I really don’t understand why some users hate this balanced and versatile strain for it really works wonders for me. Maybe it is a bit subjective. Nevertheless, great service at affordable prices except for the extreme bitter taste. I wish that could be looked upon. Thanks!! This is just great. The best ever!! Only one word – Splendid!! The effects aren’t potent. I would rather go for some other strain. I was so confused with the first purchase but later when I went about with the second time, it was a pleasant experience to me. I definitely recommend this vendor for the effects that it vested in me. I wish their products were really consistent. Good price value too. Very stimulating and relaxing. Must try. I had my order misplaced by the USPS and they were not in a position to help me with any updates. But then Kaybotanicals was kind enough to send me a new package and made sure that it got delivered to me on time. What a great gesture!! Great service. Mediocre product. Less price. The powerful effects should last a bit longer is all that I wish. Otherwise a good product. The delivery of my first order got messed up and made me spend a few bucks more on the product. Wish it doesn’t happen for a wonderful product like this the second timeee. Hmm.. got to get used to it. Okay for now. 4.37 / 5 based on 1566 ratings.